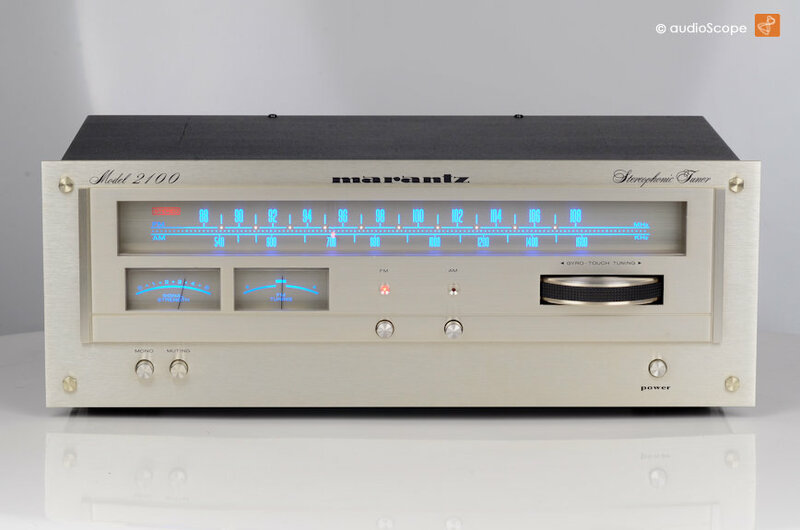 Marantz Model 2100, as new for sale. 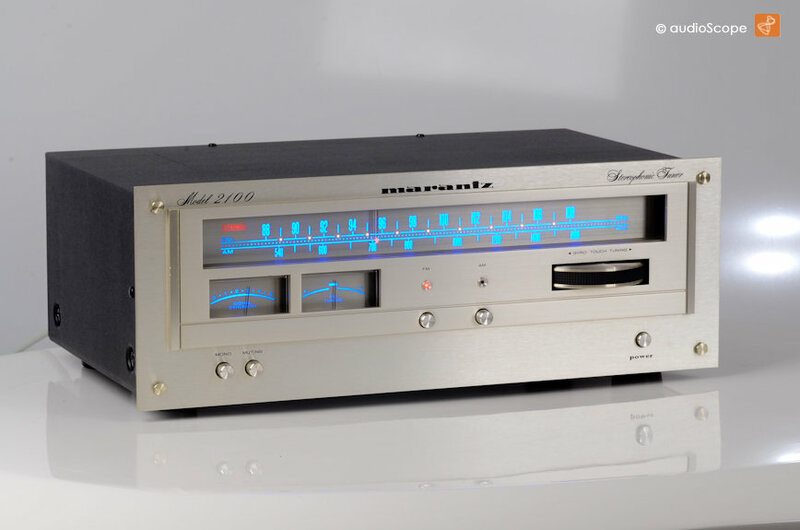 Excellent sounding Marantz Tuner. 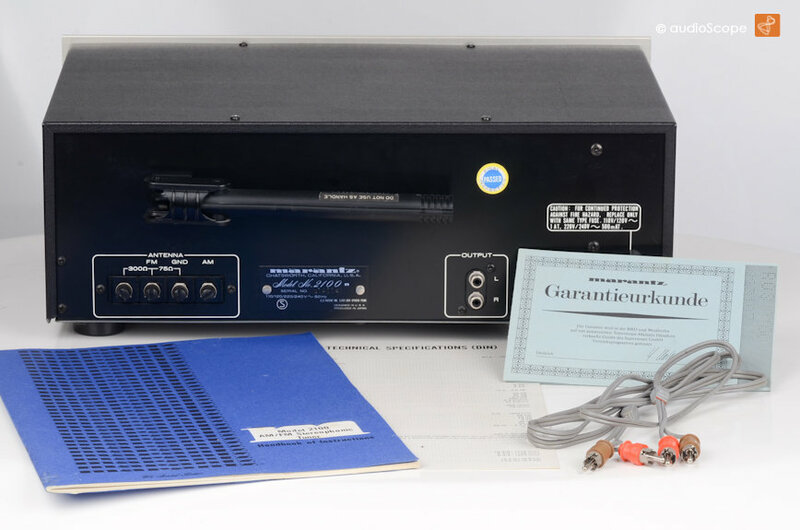 This unit is the smaller version of the legendary 2110 scope tuner, but without scope. The unit is near perfect optical condition. Just serviced and aligned. 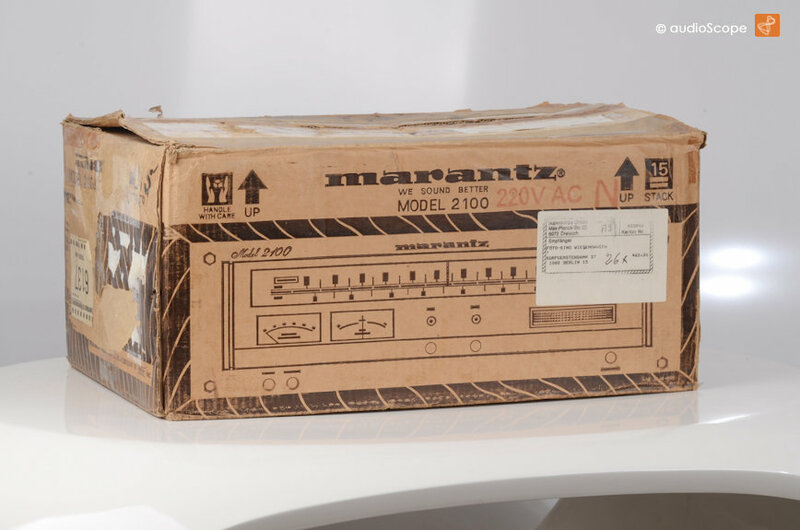 It wll be delivered with all its original accessories such as the original Cables, the Manual, the Spec Sheet and of course the box.